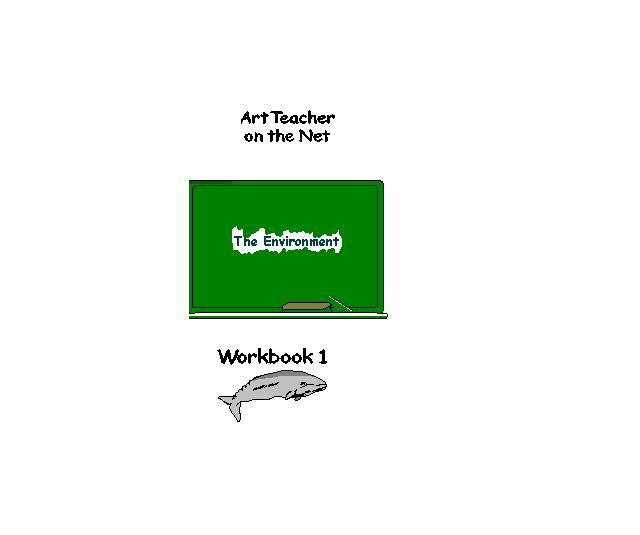 focusing on the ENVIRONMENT in this electronic workbook. Create a recylable birdhouse from a plastic water bottle. Learn how to draw a Dolphin in 4 easy steps. their own class newspaper for Endangered Species. Endangered Species from the Environmental Protection Agency. children can do about them is located at 5 Tigers Organization. Manitees? You will find it at the Whaleclub. updates on their fun and informative website. El Nino for Kids Lesson Page and Resource Links. Page Fourteen. . .Free Water Conservation Posters from the U.S.
animals, sea life, and plants that are on the endangered species list. Page Sixteen. . .Bird Sketching and Listening Notebook Project. link to hear some actual bird sounds. to a site sponsored by the National Geographic for Kids Network. individual floats inspired by the Tournament of Roses parade. Outstanding site to free coloring pages, free gardening products. sculpture after taking a nature walk. and then visit Big Bird. artist who helped to preserve national parks. Art History Exercises. why the Audubon society was named after this environmental artist? Page Twenty-eight. . .Teacher Tools. Page Twenty-nine. . .Suggested Bibliography.